The office space market in Malaysia has seen many changes over the years. From purpose-built offices (PBOs) that come with typical floor plates, we now see offers of office suites or their variants that are smaller in size. PBOs are mainly designed for single tenants, with larger organisations or corporations being their target market. Office suites and their variants are sliced-up work spaces from the typical larger floor plate. Office suite variants include small office/home offices (SoHos), small office/versatile offices (SoVos), small office/flexible offices (SoFos) and small office/lifestyle offices (SoLos). Rahim & Co International head of research Sulaiman Saheh notes that office suites have become more popular, especially with retail investors and small and medium enterprises. These include start-up companies and satellite offices. Office suites, meanwhile, typically cater for smaller businesses and entrepreneurs that do not need a whole floor. These developments include Aspire Tower @ KL Eco City, which is offering a variety of office spaces, ranging from suites to large floor plates, as well as DK Impian in Kota Damansara, which positions its SoHos as being affordable. JLL Malaysia managing director Y Y Lau explains that office suites are stratified offices that are not sold en bloc. 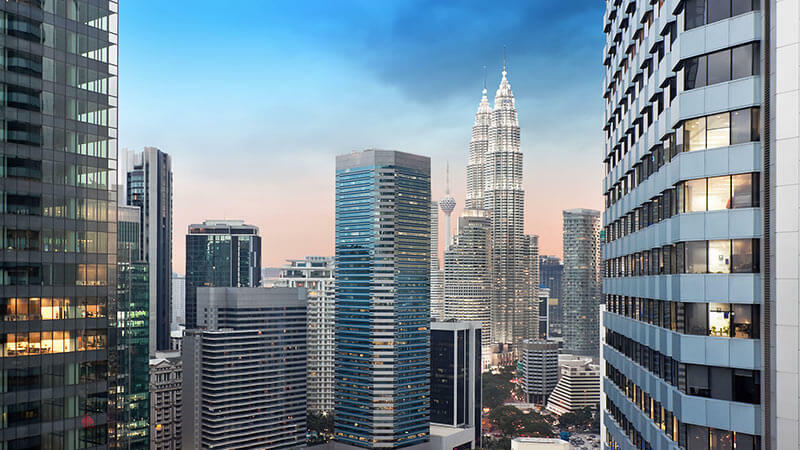 The supply of office space variants in Kuala Lumpur has given an indication of the trend in this sector. “The supply of SoHos has been increasing strongly since 2013. We are seeing an 18% rise per annum — from 3,437 units in 2013 to almost 4,800 units last year. Currently, there are 26 ongoing SoHo/SoVo/SoFo/SoLo projects in KL and Selangor,” she says. 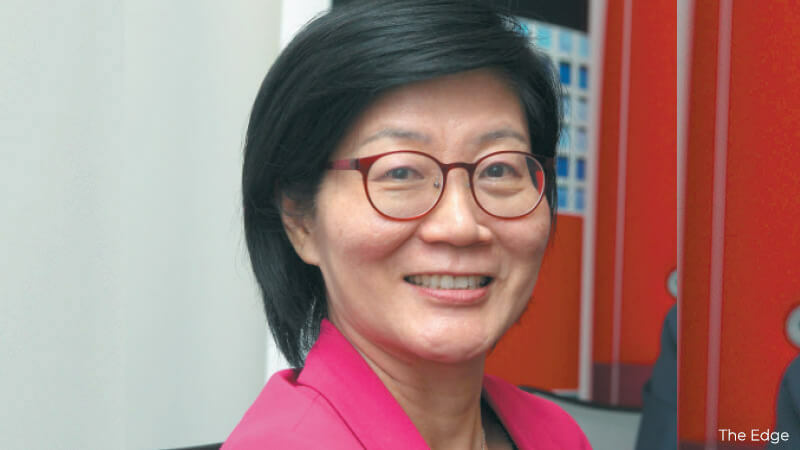 She adds that the increase in the supply of office suites may be because developers are finding it easier to sell stratified units rather than en bloc projects. Apart from SoHos/SoVos/SoFos/SoLos, several strata-titled office buildings are also in the pipeline, namely Menara Felcra, Pavilion Damansara Heights and The Stride @ Bukit Bintang City Centre, she says. Lau notes that this incoming supply follows the trend of integrated developments, influenced by the “Live, Work, Play” movement, which emphasises convenience for the users — from the home to the office within the same unit. “For buyers of office suites who intend to occupy them, they may find that instead of paying rent, they can use that money to pay off their mortgage. They can also expect good capital appreciation. However, this option is only feasible if they have excess cash,” she says. She reckons that office suite buyers are more likely to be locals as MNCs prefer to lease offices as it gives them the flexibility to relocate, expand or downsize based on their overall performance. She, therefore, advises investors to study the pricing, location, demand and incentives carefully before making a decision. 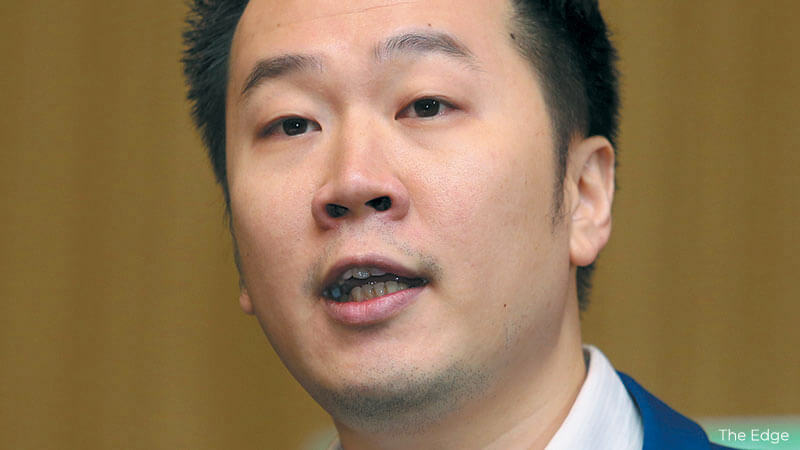 Knight Frank Malaysia Sdn Bhd corporate services executive director Teh Young Khean says there have been a number of new developments in KL city centre and on its fringes offering good grade office suites over the past few years. The projects included KL Trillion, Menara Bangkok Bank @ Berjaya Central Park, Soho Suites KLCC and Vipod Residences in the city centre. Those on the city fringes were Q Sentral in KL Sentral, Vertical Suites in Bangsar South, Menara Suezcap 1 and Menara Suezcap 2 of KL Gateway as well as Arcoris in Mont’Kiara. There has been much talk about the oversupply of office space in the Klang Valley, but Sulaiman says the supply of office suites or small-sized office units was driven by the needs of small companies. “These are typically IT or tech-based companies that mainly operate via the World Wide Web and do not require fixed, traditional office spaces. He says the correlation between office demand and venture capital investment was revealed in an overseas report, which showed the parallel movement of the average rent and the amount of venture capital funding in San Francisco. The funding was specifically for the internet, software and media sectors. Sulaiman also emphasises the need to learn about the current market outlook — both macro and micro — when it comes to buying an office suite. “From a macro perspective, you must ask: Is the property market in favour of renting or purchasing based on the current demand-and-supply situation? “From a micro perspective, what is the outlook of the specific area you are looking at in either renting or owning a unit in relation to the general market outlook — is it bleak or promising? Teh says among the factors one should take into consideration are the financial implication, maintenance, value of property and flexibility. “When it comes to the financial implication, renting is cheaper than buying a property. Also, no huge upfront payment is needed when you rent. “Owners will need to pay various fees, taxes, insurance premiums and maintenance charges while tenants don’t need to do so. Nevertheless, just like buying any kind of property, one should look at basic factors such as location, accessibility, connectivity, pricing, concept, amenities and return/capital appreciation when it comes to purchasing an office suite. Lau says new office locations that are close to residential areas or have good access via the mass rapid transit system are gaining popularity among companies that require many workers as employees find it convenient to travel to work. “Even when a location is easily accessible via public transport, parking is something that investors may also have to look at. Some new launches come with private parking lots, like Aspire Tower. These parking lots are a significant asset and investment,” she says. Property consultants say it is important that investors analyse the present and future market demand for office suites in an area before considering the yield. Lau advises would-be buyers to carry out due diligence on the buildings in the vicinity to get an idea of the market price of the property they are looking to buy. “On capital expenditure, it is more cost-efficient to buy and stay put. If a business is relocated every time a lease agreement expires, the company will need to spend on fitting out the office multiple times. Also, it may face an increase in rent when it renews the lease agreement, thus raising its operating cost over time,” she says. Nevertheless, how does one choose between an office suite and a SoHo/SoLo/SoFo/SoVo? In general, the consultants point out that the main difference between an office suite and a SoHo/SoLo/SoFo/SoVo is that the latter typically comes with lifestyle facilities such as gymnasiums, swimming pools and centralised laundry services. Office suites, on the hand, are equipped with office-related requirements such as Multimedia Super Corridor status, Green Building Index certification and fibre-optic internet connectivity. Sulaiman says the size of the business should also be taken into consideration when deciding on the office space required. PBOs are usually targeted at MNCs, which do not require a large floor plate but need a prestigious address to operate from. “However, there are also concerns for potential buyers of such products. They need to find out the nature and vibe of the overall concept and composition of the development within which their office suites/SoHos/SoVos/SoFos/SoLos are located,” he says. Also, there are differences between SoHos, SoLos, SoFos and SoVos, thus the consultants advise would-be buyers to be clear about their advantages and purposes before making a decision. Teh says SoHos are commercial-titled units that can also be for residential use. They fit the definition of housing accommodation and fall under the jurisdiction of the Housing Development (Control and Licensing) Act 1966 (HDA). “SoVos, SoFos and SoLos, on the other hand, are commercial-titled, non-residential units. They are intended for use as offices and, therefore, do not fall under the jurisdiction of the HDA. So, all protection under this Act does not apply for these units. He adds that such units will be charged higher utility tariffs, quit rent and assessment fees. Also, there is no exemption of the Real Property Gains Tax if the property is sold within five years. The higher charges will translate into higher operating costs. 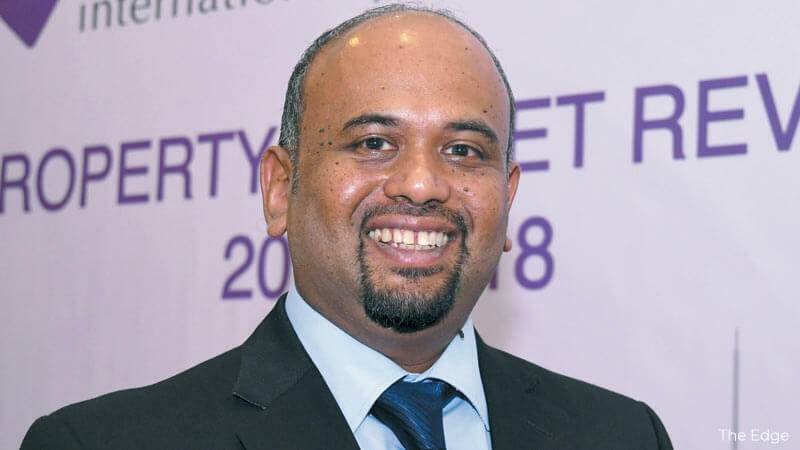 Despite the current challenging property market environment, Sulaiman sees growth potential for the niche segment of office suites, especially with the growing demand from start-ups. “In spite of the resounding trends of e-commerce and online businesses that may start off at an entrepreneur’s home, with time and growth, smaller office outfits are going to be in demand,” he says. However, he observes that some developers are going back to PBO developments, targeting long-term and larger organisations. However, they will only execute their plans when they are more certain about the tenants. Another trend in the office market in the Klang Valley is co-working spaces. Knight Frank Malaysia Sdn Bhd corporate services executive director Teh Young Khean says many office suites are being offered by co-working or serviced office operators and the occupiers are mainly multinational corporations (MNCs), local companies, small and medium enterprises, entrepreneurs, digital nomads and start-ups. “There are several reasons why they choose co-working spaces. This includes a conducive environment to cross-network and cross-sell their products and services. Cost control is another factor as one payment will cover all services rendered, including rent and electricity and water charges. The convenience of short-term tenancy is another reason,” he says. Rahim & Co International head of research Sulaiman Saheh concurs, adding that those who choose to rent co-working spaces are usually companies that are setting up satellite offices or new business units, medium enterprises with a lean start-up budget as well as freelancers who only need a minimal workspace. There are also international companies that rent co-working spaces for their remote-working staff. The sharing of facilities, such as conference rooms, lobbies and reception areas, allows for a more optimal use of resources and space. “One of the reasons for this growing trend is the lower cost in getting a business address — without having to commit to a whole office space — plus the bonus of having office-support amenities and services readily available. And all this comes under the rent package,” Sulaiman says. Lau says users of fixed desk and private offices are usually more established small and medium enterprises. “There are also large corporations, including MNCs, taking up co-working space for 6 to 18 months to carry out a specific task or project. They like the lively and flexible working environment as they believe it promotes creativity. They also like the affordable rent, the amenities and the strategic location,” she says.